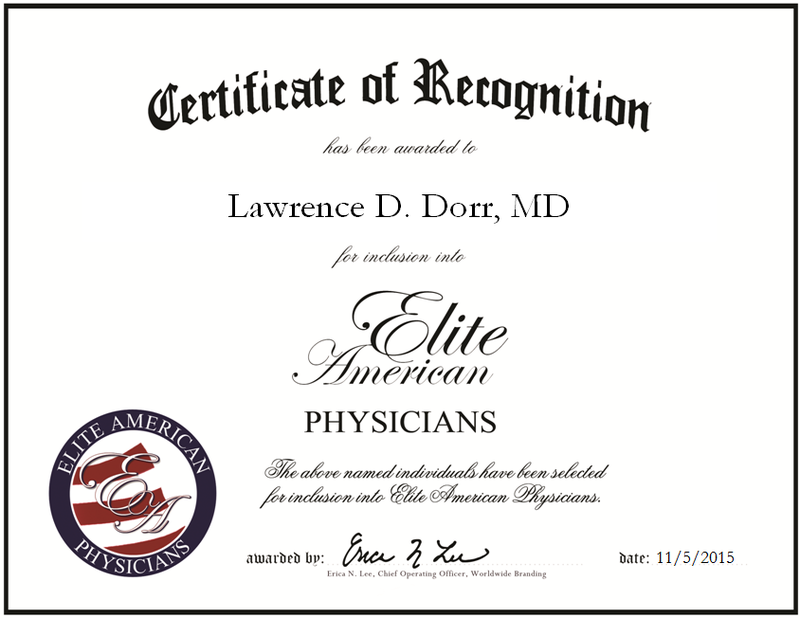 Los Angeles, CA, November 5, 2015, Dr. Lawrence Dorr, Founder and Medical Director for the Dorr Institute for Arthritis, has been recognized by Elite American Physicians for dedication, achievements and leadership in arthritis care. Highly regarded for his talents in orthopedic surgery, Dr. Lorr has demonstrated an expertise in bone transplantation, hip replacement, Athroplasty, knee replacement, minimally-invasive surgical procedures and Osteoarthritis for more than four decades. An award-winning physician recognized by the American Board of Orthopedic Surgery and the American Association of Hip and Knee Surgeons, Dr. Lorr is compassionate for providing optimal patient care and pain management both before and after hip or knee surgeries. 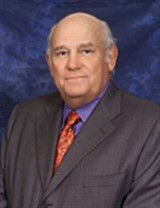 In his career, he has performed more than 3,500 hip and knee replacements. Two decades ago, Dr. Dorr founded Operation Walk, a private, not-for-profit, volunteer medical services organization that provides free surgical treatment for patients in developing countries and, occasionally, in the U.S. Today, there are 14 chapters of the organization in the U.S., and 14 additional chapters in Canada. In addition, Dr. Dorr and his team educate in-country orthopedic surgeons, nurses, physical therapists and other health care professionals on the most advanced treatments and surgical techniques for diseases of the hip and knee joint. As he looks ahead, Dr. Dorr intends to continue his research on how to improve the precision of bone operations. This entry was posted in Orthopedics and tagged arthritis, athroplasty, bone disease, bone operation precision, hip and knee replacements, orthopedic surgery, pain care, pain management, transplantation. Bookmark the permalink.